Synopsis: The Independents is a musical comedy/drama about three struggling singer-songwriters whose chance-meeting rekindles each of their fading dreams of making it in the music business. Join us for a special screening of the new US Indie film The Independents starring the popular folk band The Sweet Remains as well as Tony winners Kelli O’Hara and James Naughton. 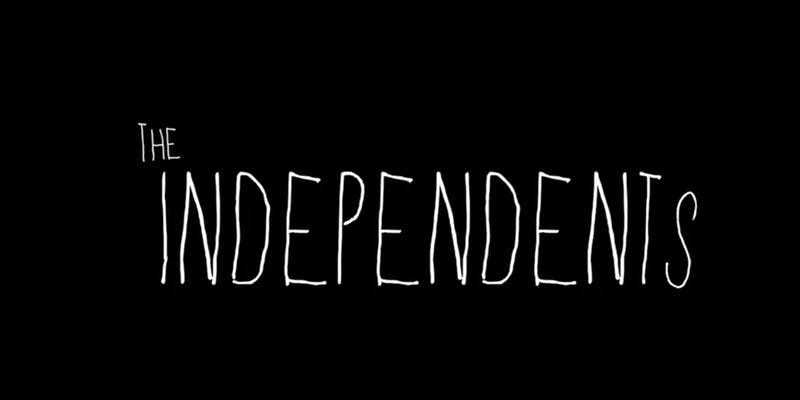 We are excited to announce that The Independents is the first feature film to be handled by BlackBox.Global, an exciting new creator community and platform. There will be a meet and greet, a screening of the film, a special performance by The Sweet Remains, and a Q&A session with Pat McGowan, CEO of BlackBox and Greg Naughton, member of The Sweet Remains and writer/director of The Independents. Admission is FREE with a non-perishable food item that will go directly to the Montreal food bank Moisson Montreal! In addition, PWYC Donations or ‘tips’ (if you like the movie) will be graciously accepted before and after the screening which will go directly to the filmmakers and promoters. Previous PostUpcoming Workshop: Publication Nuts and Bolts with Masha SalazkinaNext PostThe CGFSSA is seeking volunteers and proposals for the annual Masters student colloquium!